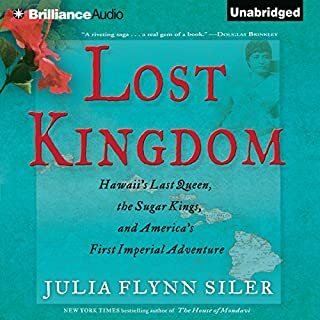 A thriving monarchy had ruled over Hawaii for generations. Taro fields and fish ponds had long sustained native Hawaiians but sugar plantations had been gradually subsuming them. 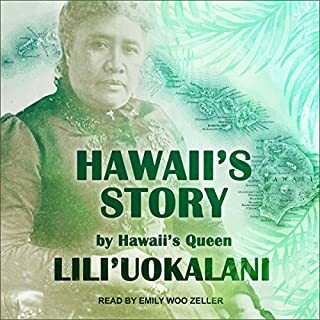 This fractured, vulnerable Hawaii was the country that Queen Lili‘uokalani, or Lili‘u, inherited when she came to power at the end of the nineteenth century. 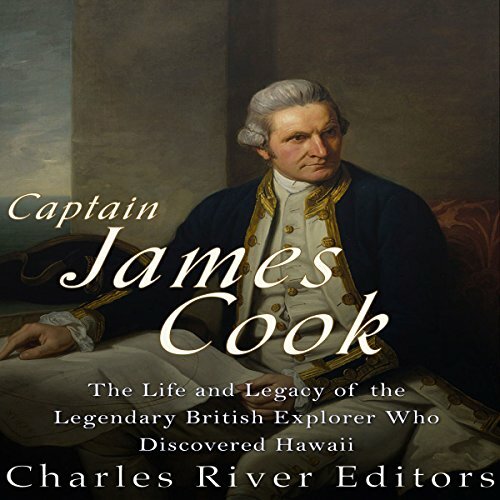 Captain James Cook FRS RN (1728-1779) was an English explorer, navigator and cartographer, ultimately rising to the rank of Captain in the Royal Navy. 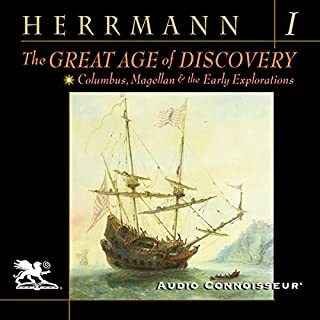 Cook was the first to map Newfoundland prior to making three voyages to the Pacific Ocean during which he achieved the first European contact with the eastern coastline of Australia and the Hawaiian Islands as well as the first recorded circumnavigation of New Zealand. 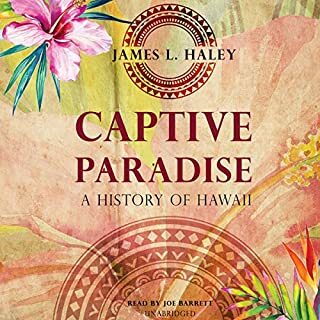 This audio edition includes the full text of John Lang's biography, plus additional material. 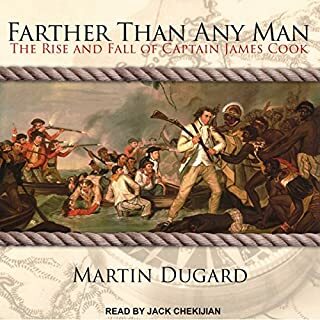 Cook was a war veteran who participated in the French & Indian War, but he remains best known over 250 years later for sailing thousands of miles across much of the Pacific, mapping regions, naming new places, and making scientific discoveries. Indeed, there are plenty of similarities between Cook's three voyages and the famed "five year mission" of the Enterprise. Like Captain Picard, Cook's missions were supposed to be peaceful and focused primarily on scientific research. His first voyage, which took him to New Zealand, was meant to transport astronomers to study Venus, and his second voyage also carried several scientists tasked with "exploring strange new worlds" that Cook and his crew encountered. 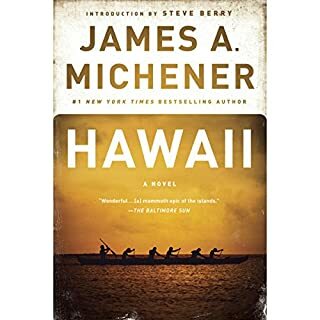 At the same time, Cook also seemed to run across many of the same problems faced by explorers across all centuries, even the fabled 23rd century.